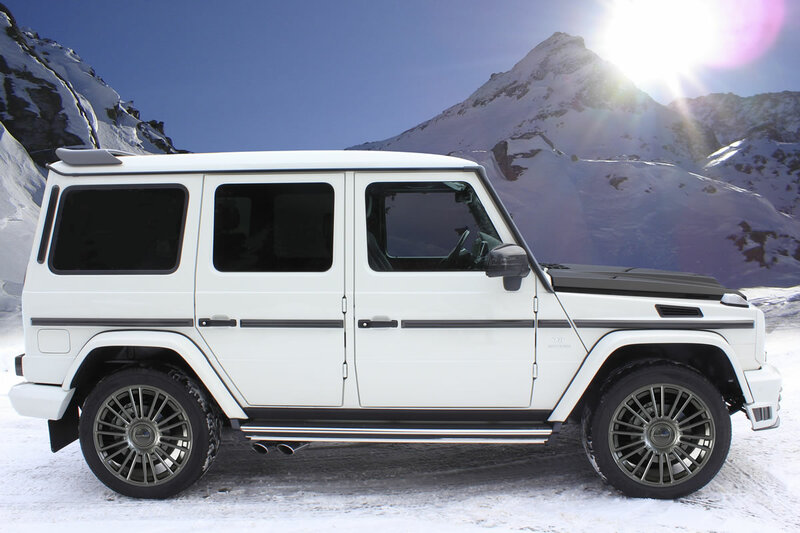 In just the past couple of weeks, we’ve seen G-Class tuning kits from Brabus, A.R.T. and Wald, all completely original and unique in their own right. 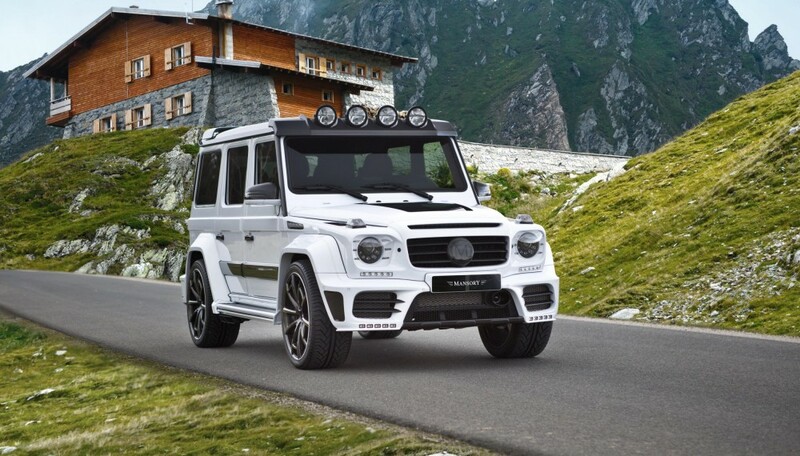 Today, MANSORY unveiled their addition the the 2013 G-Class tuner lineup and there is no question that it to stands out from the crown. 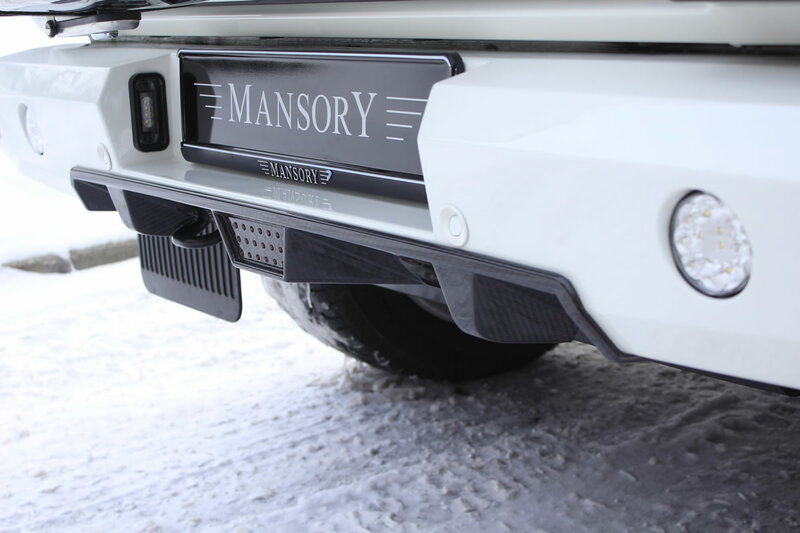 While they have not released on engine upgrades yet, Mansory completely overhauled the exterior of the 2013 off-roader. 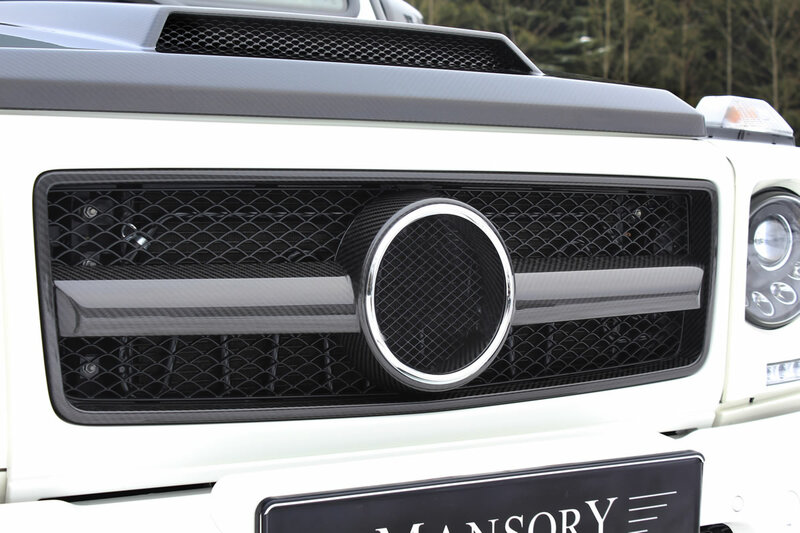 Described by Mansory as Sporty elegance, the stylishly coordinated components of the spoiler bumper with the matching LED daytime running lights and the new radiator grille make the front of the Mansory Mercedes SUV a standout. 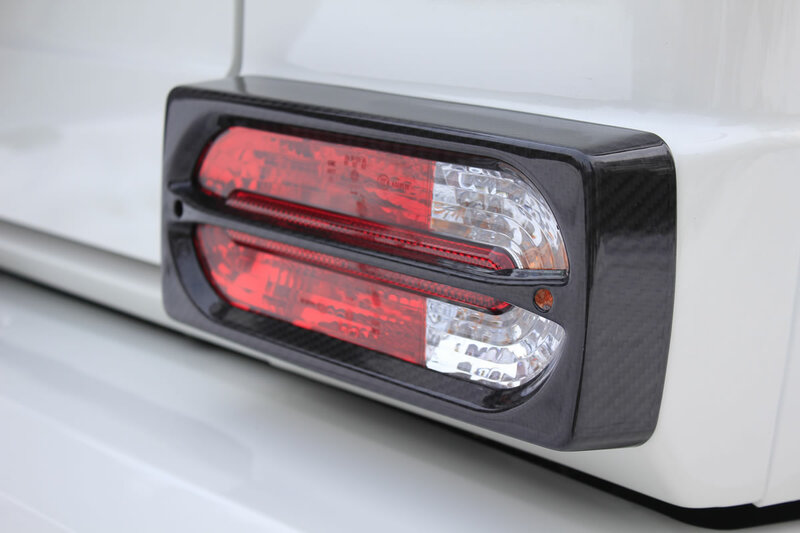 The main headlights are also the centrepiece of the new MANSORY Lightelements design, which giving the 2013 G-Class a self-contained look. 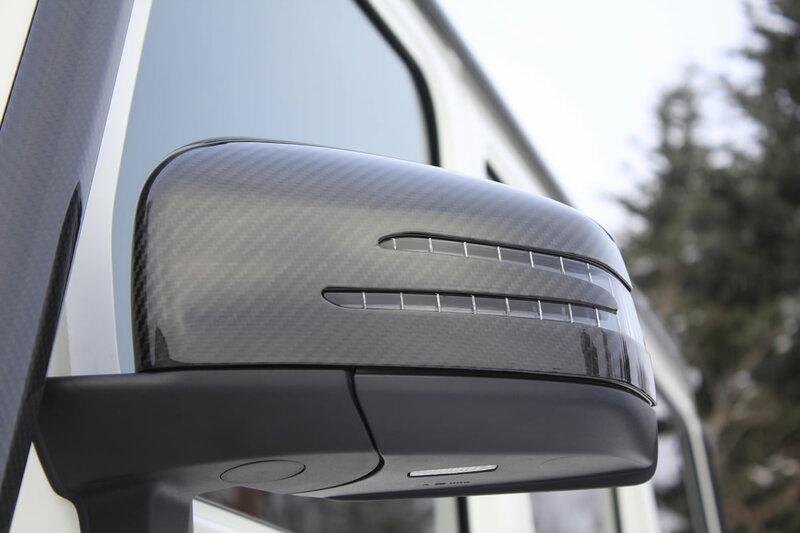 The Mansory body kit offers plenty of carbon fibre as well with a carbon fiber hood, roof spoiler, and a new rear bumper with an integrated diffuser, as well as carbon side mirror casings, and various other carbon trim parts. 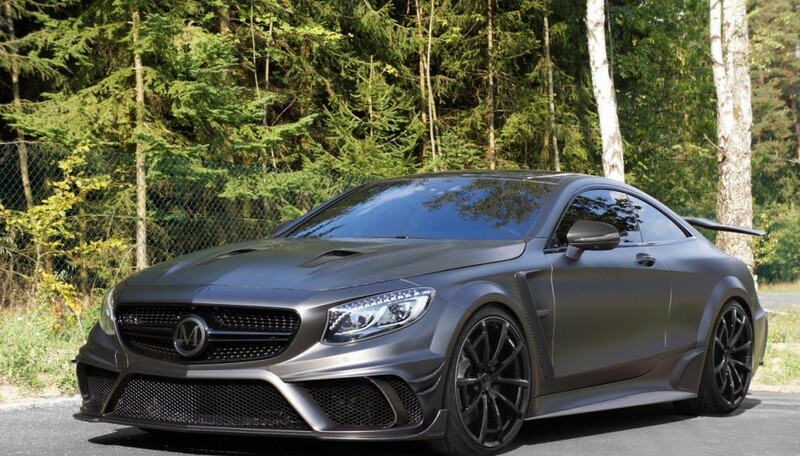 The range of rims offered is impressive in both its size and variety. 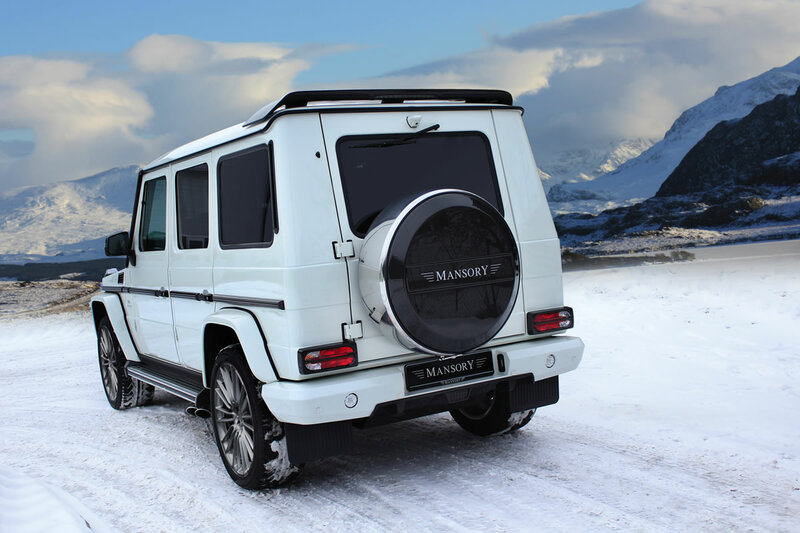 Whether it be distinctively sporty or luxurious and refined, Mansory has plenty of options to choose from. 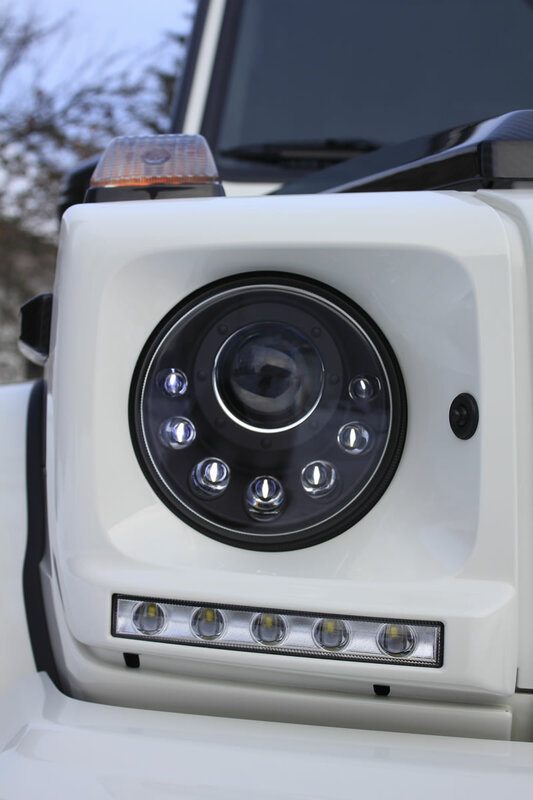 The latest development is the one-piece light-alloy wheel. The rims with the ten twin spokes measure 23 inches, which are coated in ultra-high-performance 305/30/23 Vredestein Ultrac Vorti tires. 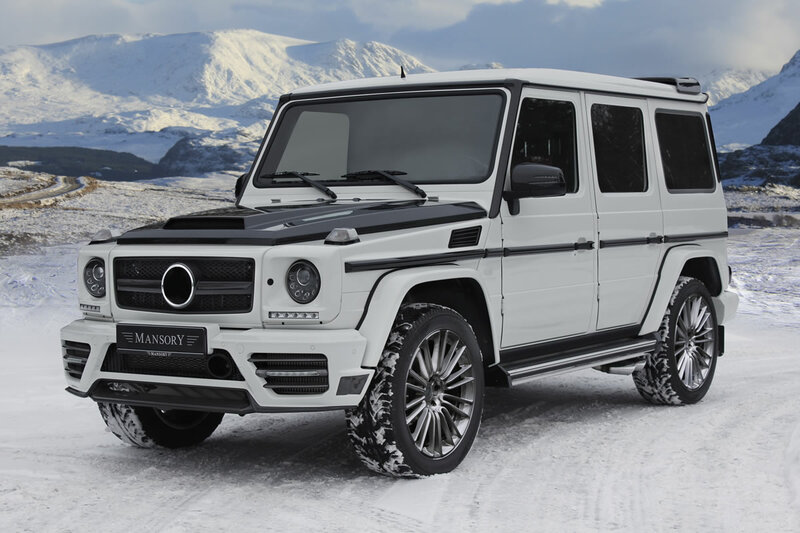 Very much in the style of the traditional Mercedes brand, which values comfort and elegance but also sportiness, MANSORY offers almost limitless interior options as well. 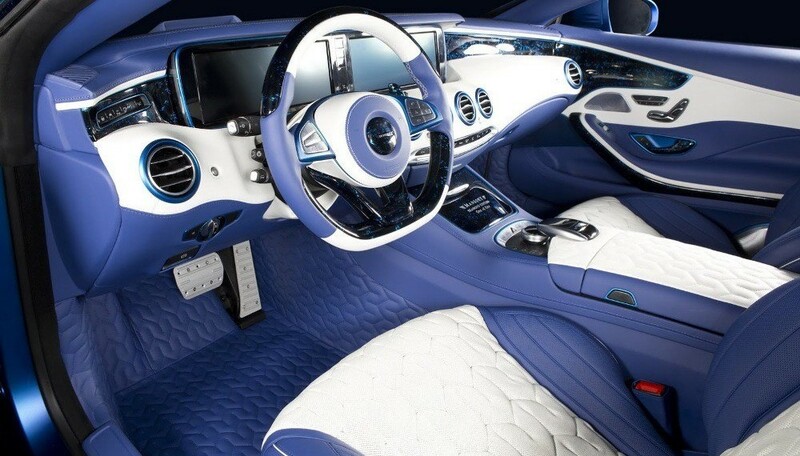 It is not surprising to see that Mansory is offering the finest materials with leather work completed by master craftsmen for a durable yet soft finish that can even be seen in the updated steering wheel. 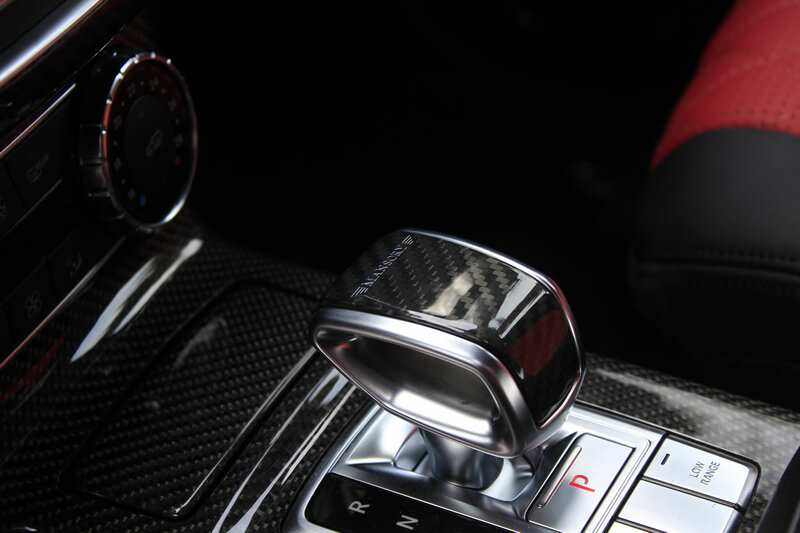 The new G-Class pedals have been manufactured from aluminium with carbon fibre applications to round off the Mansory interior range for the 2013 Mercedes-Benz G class.